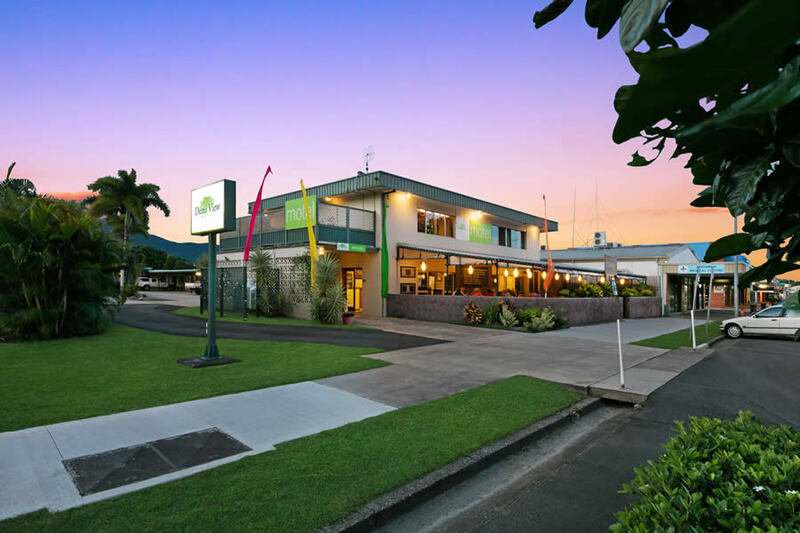 Need some help or advice before booking your motel accommodation in Mossman? 41 Front Street, Mossman, Queensland 4873 Follow the Captain Cook Highway north from Port Douglas. We’re on the left in the centre of town.